Our Native Plant Sale is now closed – pick up your plants on February 17th! Our Native Plant Sale online store is now closed. Thank you for supporting our plant sale! If you purchased plants, be sure to check for your confirmation email, and contact Alex Woolery at alex@emswcd.org if you did not receive one. Learn more in the Native Plant Sale section. 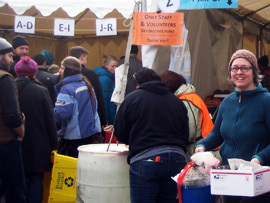 Plant sale pickup day is on February 17th from 10:00am to 3:00pm in the parking lot of the EMSWCD office located at 5211 N Williams Ave, Portland, OR (link to map). Questions about the plants, picking up your order, or how to plant? Visit our Plant Sale FAQ page! Please note: We are unable to accommodate early or late pick-ups, or to ship orders. If you are unable to pick up your plants, please arrange for a friend to pick them up for you. If you are not able to arrange for someone else to pick up your plants, please call us at (503) 222-7645 right away so we can cancel your order. 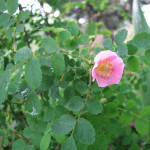 Baldhip rose (Rosa gymnocarpa) is a low rhizomatous shrub, growing up to 5 feet high. 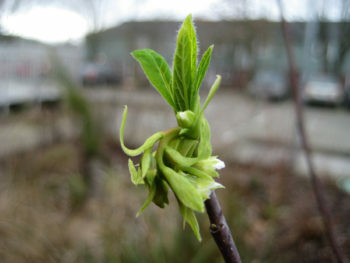 The plant is widespread and common throughout Oregon. It provides food and shelter for a variety of birds and mammals and attracts pollinators and other beneficial insects. 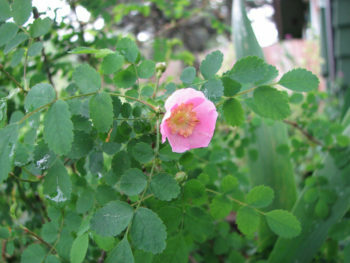 Baldhip rose leaves are compound and deciduous with 5-9 1.5-inch leaflets. Thorns are thin and straight, ranging from numerous to sparse. 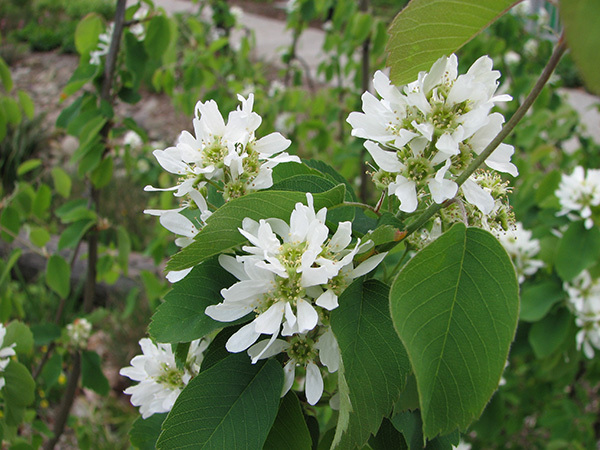 Flowers are pink and fragrant, blooming in late spring. Half-inch rose hips are orange to scarlet and edible. 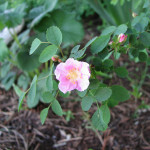 This rose tolerates full sun to partial shade and is drought tolerant. 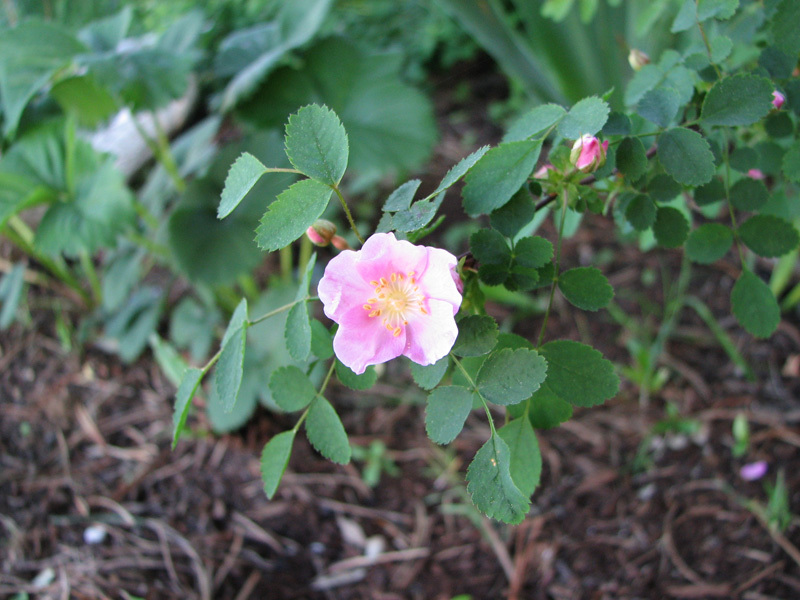 Rosa gymnocarpa hybridizes with other roses. Thank you for supporting our Native Plant Sale! We had a fantastic plant sale “pickup day” this last Saturday: hundreds of people picked up their plant orders, and now thousands of native plants are being planted in and around the District, which will help restore native habitat, support wildlife and lower outdoor water usage. We also want to thank our wonderful volunteers, who helped us package the plants, sort customer orders and distribute them on Saturday! Our Plant Sale would not have been possible without your efforts. 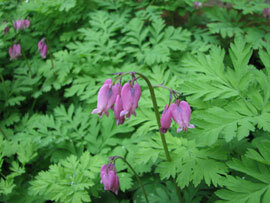 If you are still looking for more native plants, see our Local Sources of Native Plants page. There are several other nearby native plant sales coming soon! If you were not able to pick up your plants on Saturday, we will process a refund for your order this week. You can email Alex Woolery, our Marketing and Media Specialist, or call him at (503) 935-5367, if you have any questions about your order. Thank you for supporting our Native Plant Sale! Updated at 5:00pm on January 23rd. Thanks to some incredible enthusiasm for native plants, nearly half of the species in our Native Plant Sale are already out of stock! Similar to last year’s sale, we have seen a large number of early orders. Unlike last year, we have had about five times as many orders on the first day! While we like to see this kind of demand, we also wanted to give everybody a fair chance to order the plants they want. We have had many calls and emails asking if we can get more of these plants, and as a courtesy we would like to give some background on the Native Plant Sale for our visitors. Unfortunately, we are not able to order more plants at this late stage. The plants that are being sold were ordered from the nurseries in the summer of 2014. Also, since we are running the sale at our District office, we can only handle and process so many orders (with the help of our wonderful volunteers! ), and also have space limitations for the stored plants. This year we are selling over 18,000 native plants – WOW! The demand has also risen since last year, and in just the first ten hours, we’ve seen nearly as many orders as last year’s entire sale! We apologize to anyone who did not get a chance to order the plants they want, but fear not! There are a number of native plant sales and nurseries where you can get many of the same plants. Check out our Local Sources of Native Plants page, which features eight other annual Native Plant Sales, as well as many low-cost retail and wholesale native plant suppliers! In many cases you can get groundcovers in 4-inch pots for prices very similar to ours.